The 2015 CSU/NUFOC Reunion is Coming! Bob Easley and I took our good old time to make sure that we got the best possible venue and time that will be attractive to our attendees. It will be held on Friday June 19th through Sunday June 21st, 2015 at the Crowne Plaza Cleveland Airport 7230 Engle Road Middleburg Hts.,OH 44130. The room rates ( good through June 4th ) are only $107.00 per night for this four star hotel. 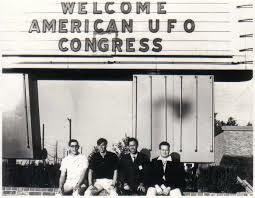 The original title of the organization was the Congress of Scientific Ufologists, but was change to the National UFO Conference, or NUFOC. Rick also said, “This will be an informal affair where each attendee will have the opportunity to discuss whatever he or she finds interesting on any and all aspects of the UFO spectrum. In other words a chance to share information and ideas without a strict agenda regarding time and format. True cooperation for mutual benefit. 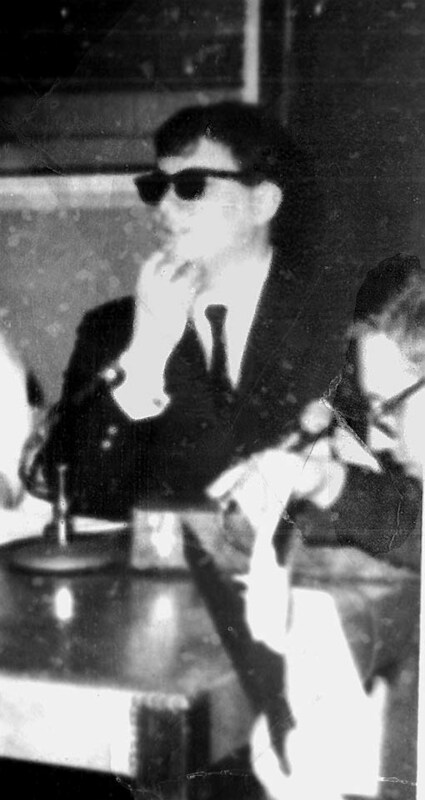 Where We Remember Ufology's Supreme Commander!